Our Aero bicycles, 795 are the fruit of more than 10 years of research and development. 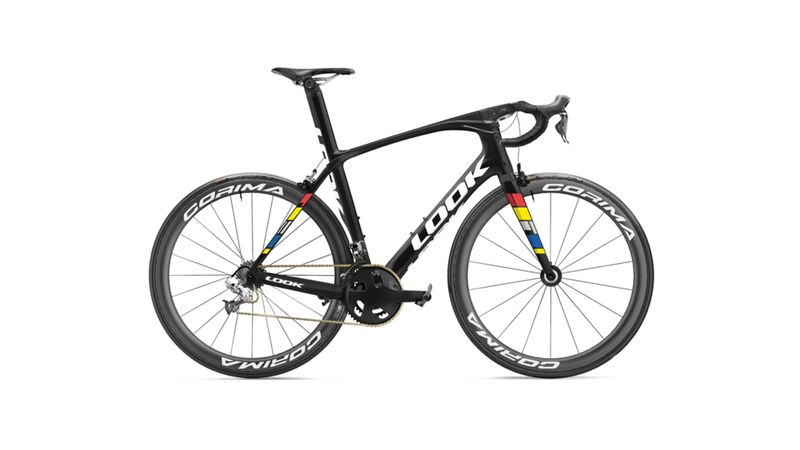 The innovative technology of these exceptional bicycles, fully integrated for unrivaled aerodynamics, offers enthusiast to professional cyclists, an exceptional output with a unique and distinctive design. The innovation and high technology, to which LOOK has been strongly committed from the beginning, are the keys to your satisfaction when piloting a 675 or 695. Regardless of your level, their power, refined design and ultra-performance could be your ticket to Nirvana.